- Washington is 18-16-1 against the spread (ATS) this season. - UNC is 21-11-2 ATS this season. - Washington hit the over in 12 of its 35 games this season. - UNC hit the over in 15 of its 34 games this season. - Washington beat No. 8 Utah State, 78-61, to advance to the second round of the NCAA Tournament. - UNC beat No. 16 Iona, 88-73, in the first round of the NCAA Tournament. (1) North Carolina gets the win over (16) Iona 88-73. 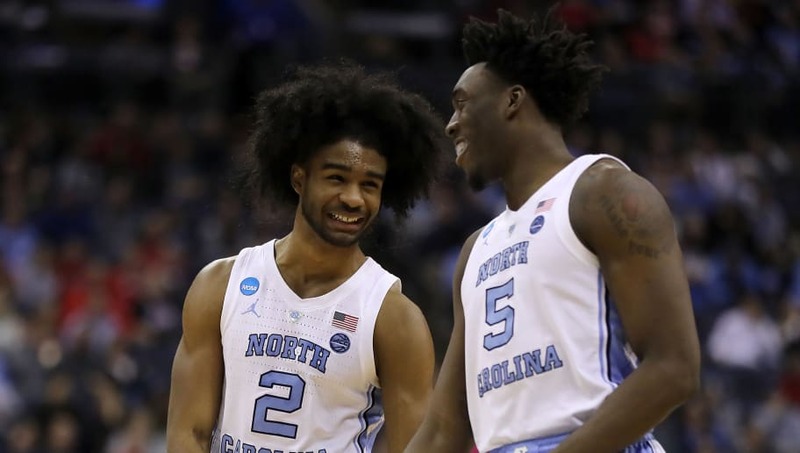 All Washington-UNC betting odds, lines and props available on FanDuel Sportsbook. - Home Team (UNC) Total Points: Under 79.5 (-110) – UNC might be the third-best scoring offense in the country (86.1 points per game), but Washington has allowed just two opponents to score more than 79 points this season, the last of which came against No. 1 Gonzaga in December. The Huskies are currently on a 26-game run of holding opponents under 79 points.